When I first listened to Yeng Constantino’s “Ikaw” and Kz Tandingan’s “Mahal Ko o Mahal Ako”, I was electrified to sit in front of my laptop to download these Original Pinoy Music (OPM) hits. In fairness to Constantino, it seems she is the most talented musician in the country for composing new songs that are a hit to the Filipino market.Take not that in the Philippines, most singers just revive old songs because of the lack of new compositions. On January 30 at the Mall of Asia Concert Grounds, Constantino will be performing at Fusion 2015: The First Philippine Music Festival. I hope she performs that special song. She will be joined on stage by Bamboo, Sarah Geronimo, Parokya ni Edgar, Yeng Constantino, Andrew E, Noel Cabangon, Kamikazee, Rico Blanco, Wolfgang, Gloc-9, The Dawn, Ebe Dancel, Joey Ayala, Tres Marias, Sandwich, 6cyclemind, Kitchie Nadal and Barbie Almalbis. Fusion 2015 is the considered the biggest gathering of Filipino musicians to promote and better appreciate OPM. Thanks Hapee, the leading Filipino toothpaste brand, for supporting Carat Philippines in mounting Fusion 2015! Hapee highly recognizes Pinoy talents in the music industry; Hapee is also known for its deep understanding of Filipino emotions. You do not want to miss this star-studded event, don't you? Visit www.facebook.com/HapeeToothpaste to know how to get free tickets! For regular tickets, visit Ticketworld, Ticketnet, and SM Tickets outlets nationwide. 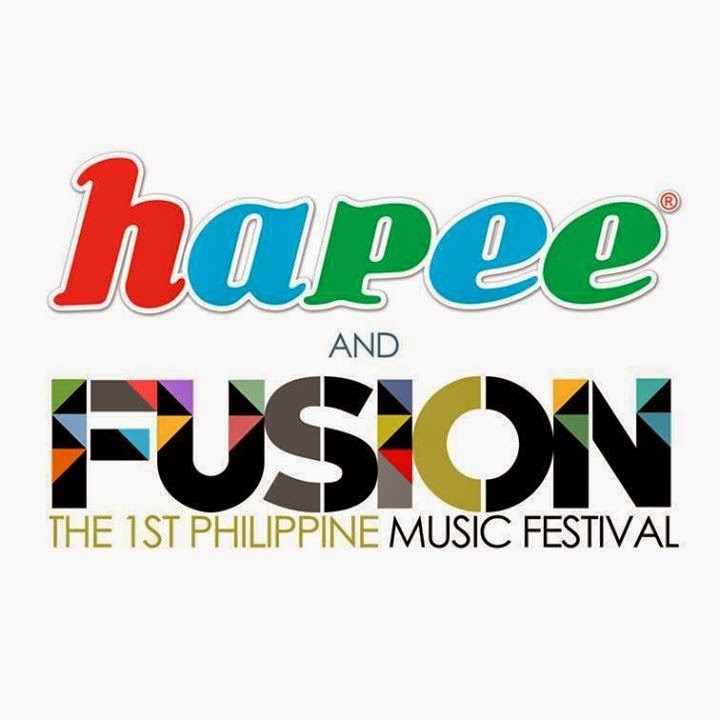 Do not forget to use the #HapeeForFusion hashtag when you want to show the world that you rock for attending the Fusion 2015.